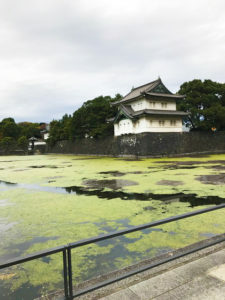 Japan is a very eclectic mix of old and new, but on my last day I had to dive into some of the history that makes Japan unforgettable with a visit to their Imperial Gardens and Samurai Museum. A last day on any trip can feel a little overwhelming as you sort through things missed and those you can’t miss. My last day I decided to split between something important to me and something important to my daughter. Frist stop was the Imperial Gardens as they were within walking distance from my hotel. 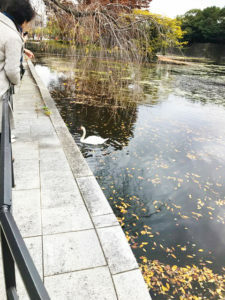 One of my main priorities in choosing Tokyo as a destination was just to relax and find a space to clear my head after dealing with a personal loss. 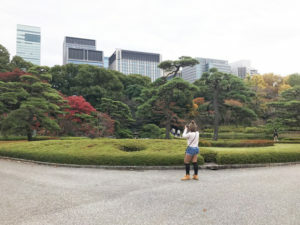 While Japan overflows with beautiful gardens, something about the regal nature of the Imperial Gardens called to me and we off set to explore the grounds. With several entrances to the Gardens make sure to get a clear idea on where you want your access point to me. The Gardens are divided into a ground level portion and a different section on a steep incline. If you go to the wrong entrance you have a steep hick ahead of you. 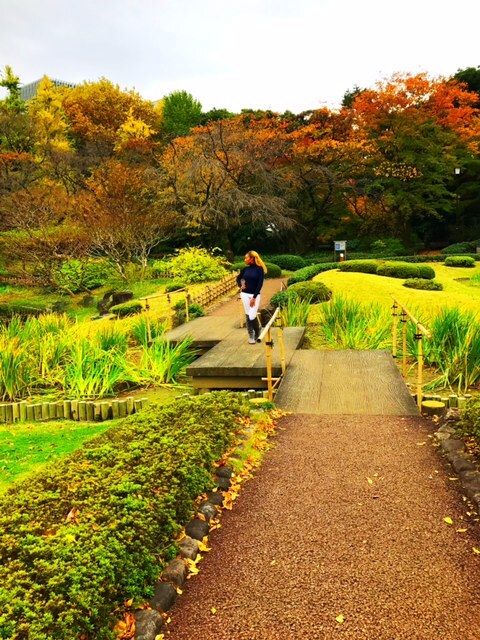 The Gardens offered me just what I was looking for, a serene place where you can sit back and enjoy nature. 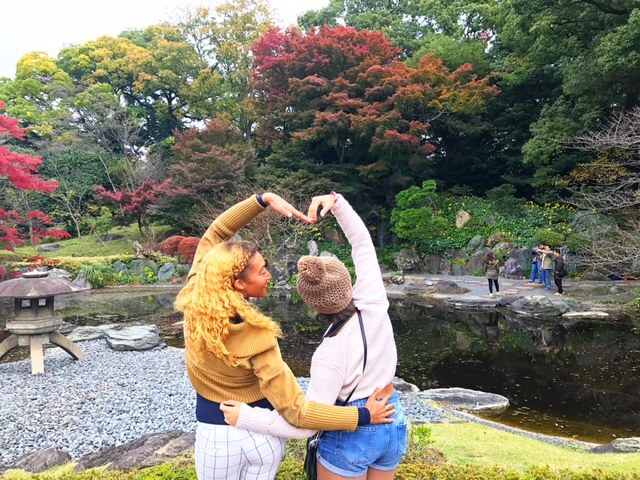 Part of why this is such a tourist destination is how the Japanese make serenity an art, carefully plotting out waterfalls, coy ponds, bridges and monuments to give you an opportunity to carefully observe and appreciate the thoughtfulness of design. Serving a delicate balance of nature and how human artistry can work to enhance, not take away from the beauty of nature. 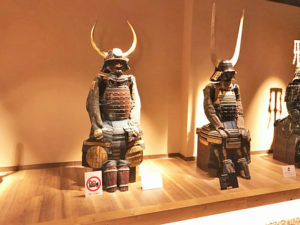 With my mind feeling calm it was time to hop to my daughter’s top pick, the Samurai Museum. 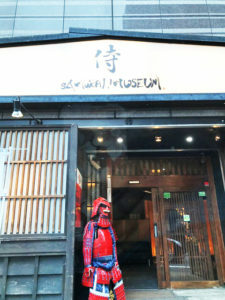 Just as it sounds the Samurai Museum is an ode to the discipline, culture, and exquisiteness of the Samurai culture. 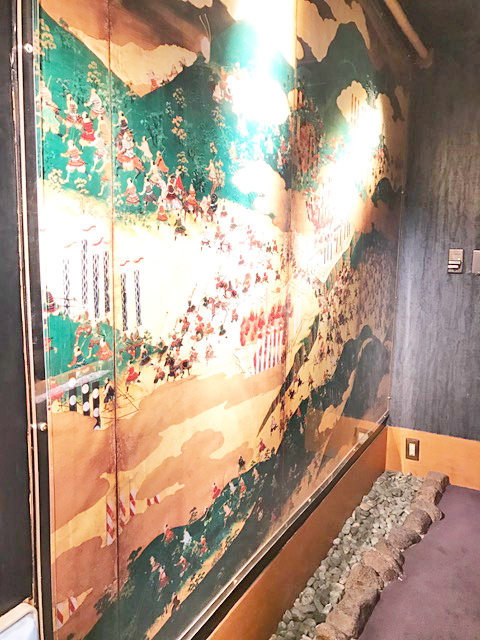 The museum offers English tours of everything from the dress to a history of their battle skills and rise and fall of the samurai culture. 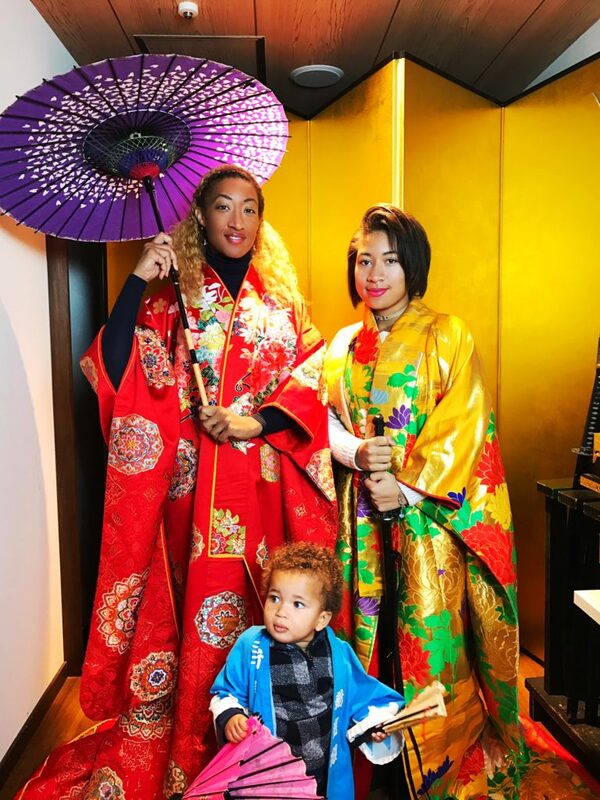 There is something quite special about an interactive museum as it gets you a chance to not only learn more about a culture you admire but to take a small step in their footsteps to see just how amazing their life and devotion to their craft were. Perhaps it was all the karate movies my daughter watched her whole life but this tour gave her life. 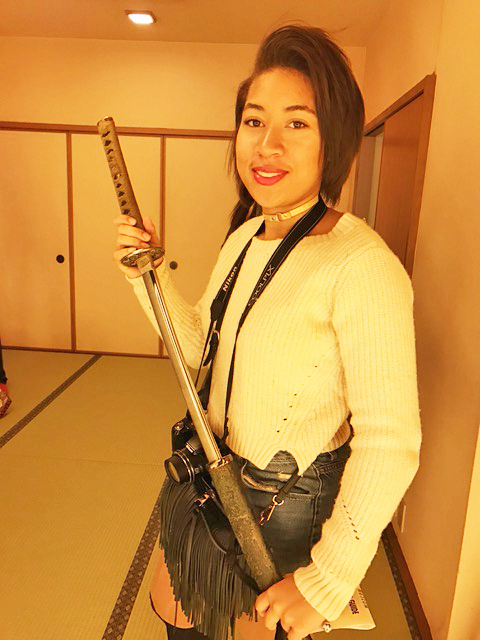 Add in the opportunity to try on a Samurai outfit and hold a sword and this was one of the highlights of her trip. 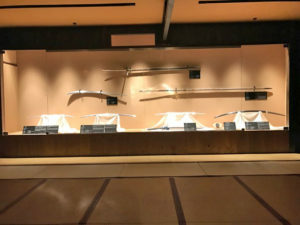 Make sure to plan extra time for the tour as they have daily Samurai fighting exhibition that we had to miss to make a break for the airport. 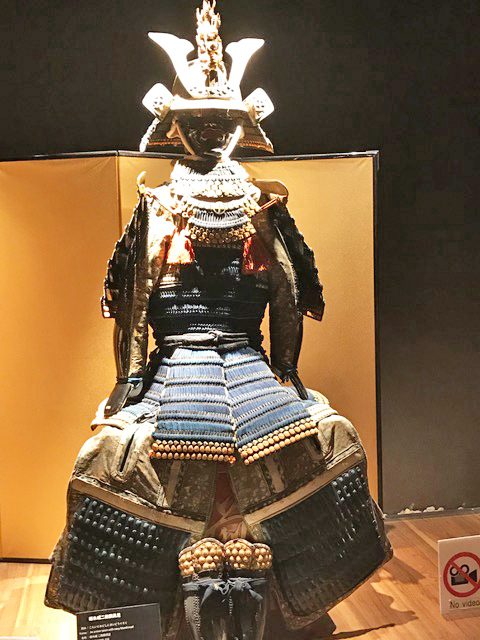 All of the fun new culture Japan offers have a distinct line to their proud and innovative past that demands some reverence to their beautiful history.